Reel Plan consultants can assist your organization with almost every aspect of your event – from submissions and curation, to sponsors and partners, to planning parties and workshops – and everything in between. Our consultants have decades of experience in marketing and branding on-going and special events. We tailor stories and messaging that targets your audience, funders or artists, then use our close ties with press agents and publicists to place your campaign in regional and national media. Creating an appropriate strategy for raising funds can be time-consuming and frustrating. Reel Plan will assist you with research, grant writing and sponsorship packages to make the process less taxing – and more sustainable. From your web sites (pre-selection and pre-event) to customized online judging solutions to dedicated video servers for seamless HD projection, Reel Plan has created powerful and cost-effective solutions to help make your day-to-day operations easier, and track the workload between people and remote sites. Many film festivals are disconnected from the people who actually create the films they show. Reel Plan has strategies to connect with your filmmakers to grow a greater community and show them the respect they deserve for their art. Volunteers are nice, but sometimes, a dedicated, professional stage manager is needed to help the festival run smoothly. From front-of-house concerns to projection issues, Reel Plan staff has worked with dozens of film festivals – all with various systems and management styles – to maintain harmony, solve immediate problems, and allow the festival organizers to relax during their big event. Reel Plan consultants are connected with many of the top players in the film industry. We can help plan and schedule seminars your audiences will love. 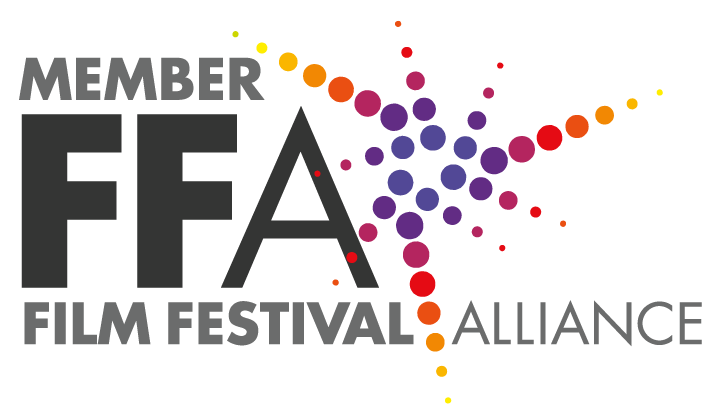 Reel Plan consults with dozens of filmmakers and screenwriters to polish and prepare their film for the festival circuit. We are able to suggest appropriate content – whether assisted by us, or not. We have connections with thousands of filmmakers, and are able to help you attract submissions which fit with your event’s mission and goals. If Reel Plan takes you on as a client, it means we believe in you and your organization. And we are going to do what it takes to help you achieve the success you deserve. While we can’t make any promises or guarantees, we can assure you that our strategies work for most festivals and events.